New replacement Scorpio odometer gear. 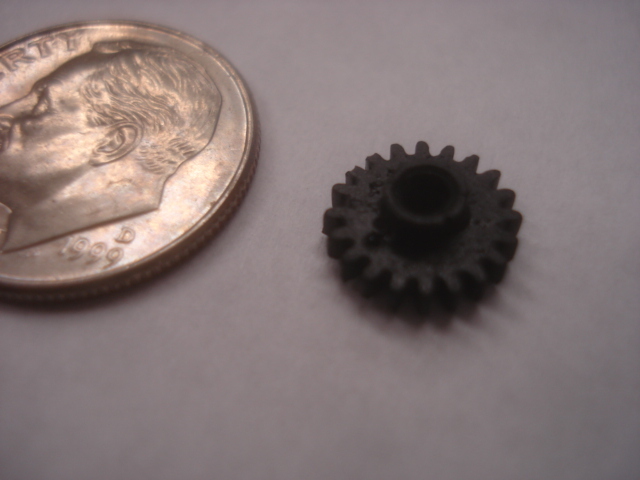 Reproduced using stronger plastic materials to prevent gear tooth from breaking again. email blugg@msn.com for availability.